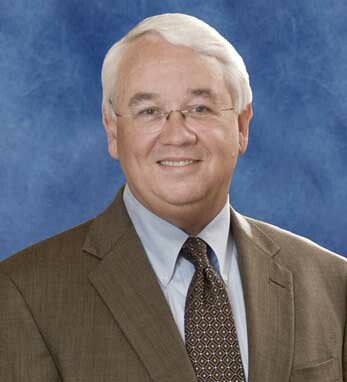 Michael J. Dolan has worked in the oil and petrochemical business for over 36 years. He began his career in research and development, and proceeded through a variety of research, engineering, manufacturing and business management positions. Michael has worked in all parts of Exxon Mobil’s business both domestically and abroad. Today he is senior vice president and a member of the management committee of Exxon Mobil Corporation in Irving, TX. Michael is a director of the U.S.-Saudi Arabian Business Council, the U.S.-China Business Council, and a former director of the American Petroleum Institute. He is also trustee of his alma mater, Worcester Polytechnic Institute, where he received a BS in chemical engineering. Michael holds an MBA from Drexel University in Philadelphia. He is a third-generation Irish American with roots in Ballincollig, Co Cork. He says, “My great-grandfather came to America, served in the army and bought a small farm. His descendants have been living the American dream as a result.” Michael and his wife, Debora, have four children and one grandchild.